vehicle. 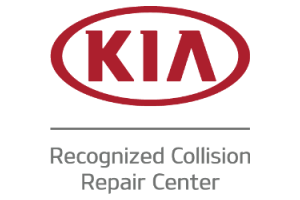 Call Glaser’s Collision Center for autobody repair and restoration on your Kia vehicle! We are inspected annually by Assured Performance who ensures our compliance with the program. We encourage the use of Genuine Kia (OEM) parts that are made with your vehicle’s specifications.